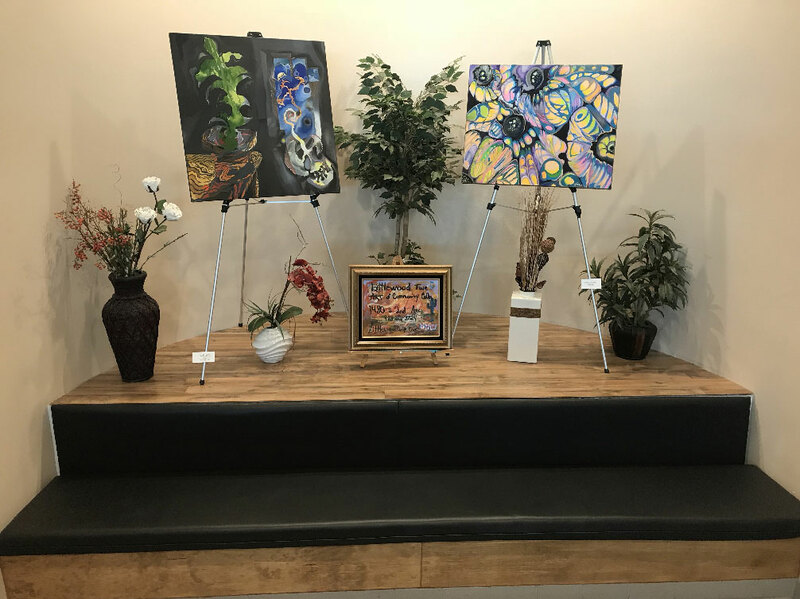 Yuma International Airport has partnered with Littlewood Co-Op to display local artist?s work on the east stairwell. The pieces on display are for sale. Please contact Littlewood Co-Op for details at 928-276-3724.